i absolutely love that midi dress! definitely tempted! I adore the aztec dress! So perfect! Lovely picks! I love peplum tops and like yourself have hips!! But I still wear them cos I think if I like them it doesn't care what other people think!! I love the colour of the peplum top. Bright colours like that always make me feel happy! the peplum top is yummy!!! 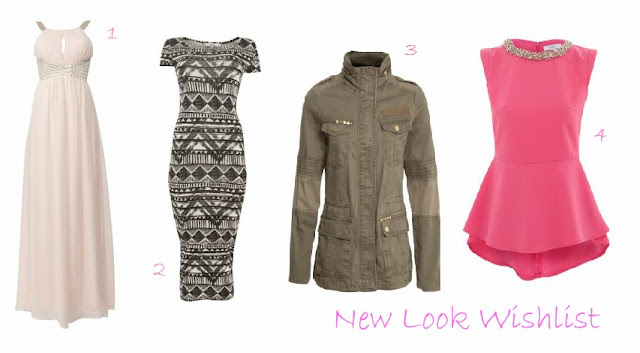 The pink peplum top is gorgeous! I'm loving peplum tops so much right now, they are so flattering. That pink dress:) on my wishlist.